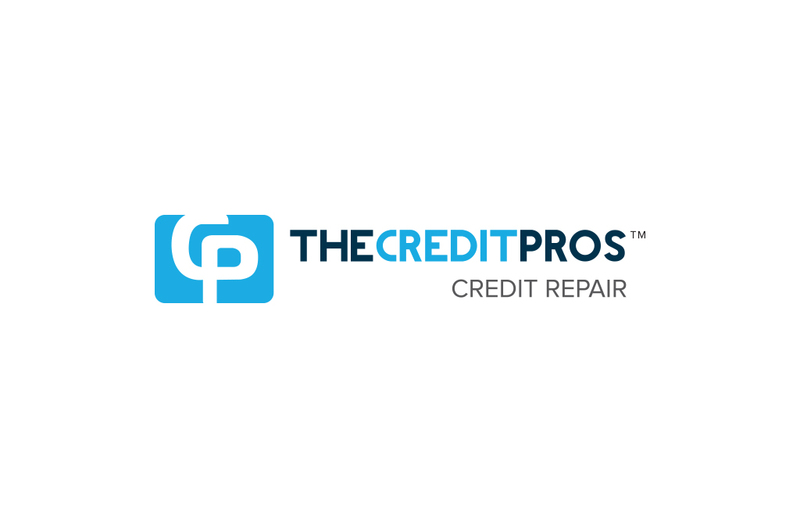 Having only been in business since 2009, this is one of the relative newcomers to the credit repair business. The company has the ability to remove negative items, but their prices are among the highest we have seen. PROS – The blog is helpful for providing easy-to-understand information on credit reporting and repair. CONS – When it comes to prices, this is one of the most expensive you can find on the market compared to others on the list. FINAL VERDICT – It doesn’t seem to provide the value that you get from other credit repair companies. The educational content is probably the biggest advantage for the Credit Pros. They have a blog that offers lots of information and is updated frequently. We actually found their educational content to be near the best, if not the best that we have seen. The online portal is a welcome addition to their services as well. This complements the blog nicely, providing information when you need it and allowing you to see the progress of your credit repair efforts. This also includes videos and articles that provide further information on credit restoration. However, the company does not provide an individual case advisor, which is unfortunate considering the overall price. Many of the top credit repair companies give you an individual representative who can guide you along the way. The Credit Pros, however, does not. Of course, the high cost is going to be an obvious mark against this company. The monthly fee, in general, can be as much as $100, and the initial setup fee is likely the most expensive among all the credit repair companies on this list. With the added fees, this credit repair service may be the most expensive for six months of credit repair. 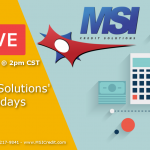 The Credit Pros promise to look at all negative items in your report, but going over more than a few items monthly can aggravate the credit agencies. This could lead to your disputes being marked as frivolous, it that happens, they could be dropped completely. 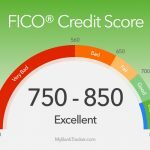 The company will dispute negative items with bureaus and creditors, which is an advantage that comes with the best credit repair agencies available.